In a year filled with classic rock golden anniversaries, the Beach Boys’ Pet Sounds arguably stands at the top of the list. 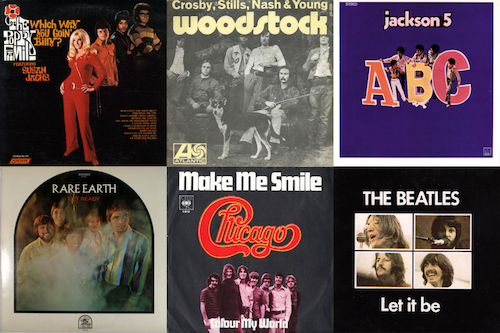 Only Dylan’s Blonde on Blonde and the Beatles’ Revolver come close to matching Brian Wilson’s staggeringly inventive pop song cycle. 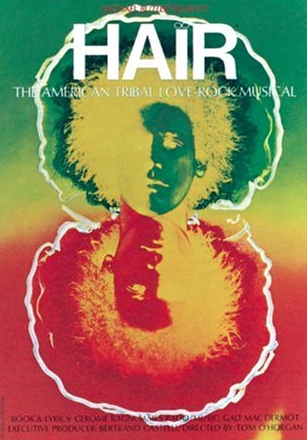 It’s aged better than its contemporaries, too, remaining as impressive today as it was on its May 16, 1966 release. 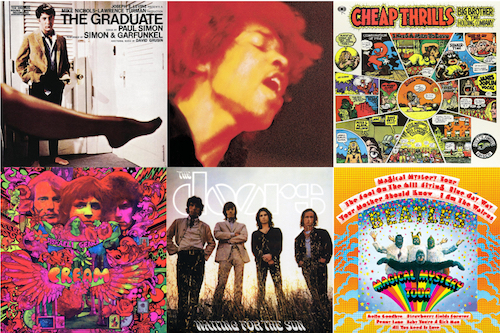 For all the drugs and other mid-’60s indulgences Wilson engaged in, the album avoids most of the era’s psychedelic signposts, putting its faith in the songcraft, arrangement, and vocal harmonies that still manage to seduce and surprise, no matter how many times you’ve heard them. It is also one of the most profoundly sad albums ever released, filled with delayed expectations, insecurities, self-doubt, heartbreak, the transitory nature of love, and a young man’s search for meaning as he reaches adulthood. Even “God Only Knows,” possibly the most beloved song on the album, is an essay in self-abnegation. 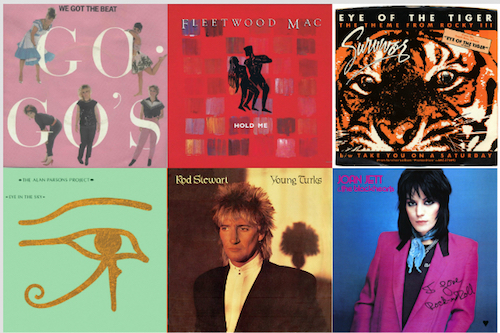 But these emotions are couched in some of the most gorgeous music ever conceived, compositions that moved not just the Beach Boys but all pop music into an era of increased sophistication. 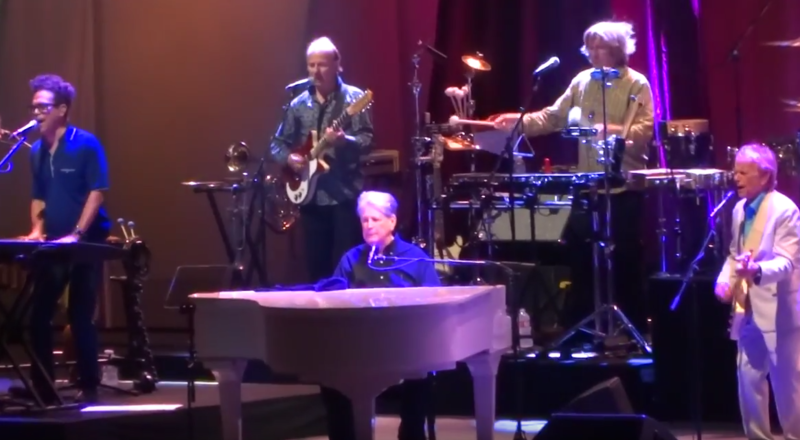 Bookended by two generous sets of Beach Boy classics, Pet Sounds also engaged Wilson in a way he hasn’t been in quite some time in live performance, on this July 10, 2016 evening. Seated center stage at a white grand piano, his face still displays little emotion, his stage remarks sometimes dip into non sequitur or jokes only he can hear, but his hands are another matter. He gestures along with the music, like a conductor, shaping the sound in the air, ecstatically caught up in the glory of the music. The 12-piece band he’s gathered – a drummer, percussionist, up to four guitars, three keyboards, two horns, and everyone pitching in on vocals– is more than up to the task of recreating Wilson’s lush, complex arrangements. The counterpoints, key changes, beautiful dissonances and eccentricities are all beautifully displayed. When the bike bell and horn come in at exactly the right moment during the coda of “You Still Believe In Me,“ they send a shiver up your spine. The band was a mix of local L.A. group The Wondermints (who have backed Wilson for over a decade) with musicians who have long been part of Wilson’s musical family: original Beach Boy Al Jardine; guitarist and singer Blondie Chaplin, who was a Beach Boy in the early ’70s, and pivotal on Holland, and got a vocal spotlight on that album’s “Sail On, Sailor” plus a chance to show off his guitar chops on a soulfully psychedelic “Wild Honey;” and Billy Hinsche, who was one-third of the Hollywood progeny “supergroup” Dino, Desi & Billy, a Beach Boy-in-law, and a touring member of the band since the late ’60s. But their secret weapon was Al Jardine’s son Matt, who ended up taking most of higher vocals and did a wonderful job. 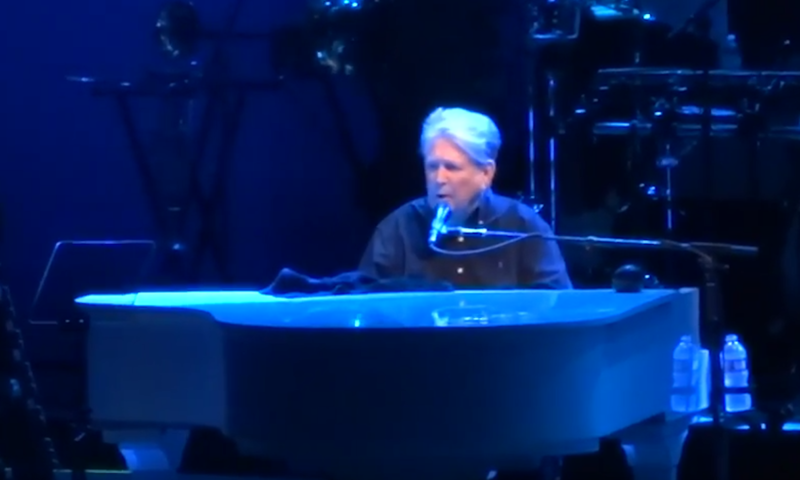 None of the songs have been transposed into a lower key that’s friendlier to Wilson’s now 74-year-old voice, and the younger Jardine picks up the slack (his dad still sounds fine taking the lead on “Help Me, Rhonda,” though). The emotional highlight was a devastating “Caroline, No.” Half-spoken, half-sung by Wilson, he’s no longer the young innocent experiencing his first heartbreak, but an older man who can look back at a life that, for all his talent, has had more than its share of disappointments. For all that, the evening’s mood was celebratory. Wilson kicked off the Pet Sounds portion of the evening by enthusiastically thanking Tony Asher, his collaborator on the songs, and starting the encore by leading the crowd in a round of “Row, Row, Row Your Boat” (a version of which was recorded during the Pet Sounds sessions). The elder Jardine also changed the lyrics to “Sloop John B” from the “worst trip” to the best one he’s ever been on. During the final run of hits, a dozen or so children ran out from the wings to dance along to “Barbara Ann,” “Surfin’ USA,” and “Fun, Fun, Fun,” the latter ending with a quote from Gershwin’s “Rhapsody In Blue,” making plain Wilson’s place in the great American songbook. At the end of the song, the band appended a few bars of “You Still Believe in Me.” After a performance like this, it’s easy to believe. If this was to be last performance of Pet Sounds in Los Angeles, it was given a wonderful send off.